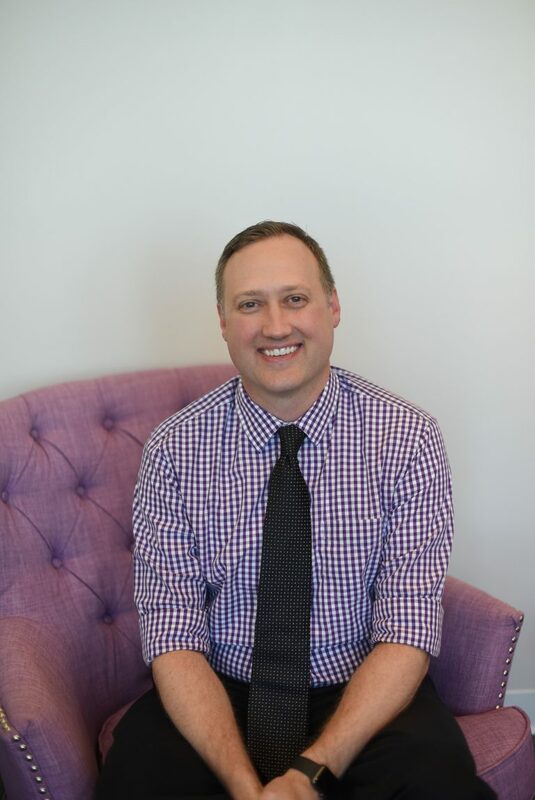 Dr. Ryan Davis grew up in Columbus, Ohio, attending St. Francis DeSales High School. He graduated from The Ohio State University in 2004 with a B.S. in Dental Hygiene and again in 2008 from the College of Dentistry with a Doctorate in Dental Surgery. Dr. Davis served as a dentist in the United States Navy at Camp LeJeune, NC, with the US Marine Corps. until July of 2011. He and his wife, Maggie, returned to Ohio and reside in Delaware with their three children, Finn, Rowan, and Sadie. Dr. Davis believes that each patient should be treated with utmost respect and the best care available. He thinks communication is the key to effective dental health, and patient education and understanding are invaluable to achieving our goals. He makes every effort to create a pain-free, relaxed atmosphere while providing quality dental care to all of his patients. He takes numerous continuing education course each year to stay current on many dental topics. Dr. Davis is a member of the American Dental Association, the Ohio Dental Association and the Columbus Dental Society.